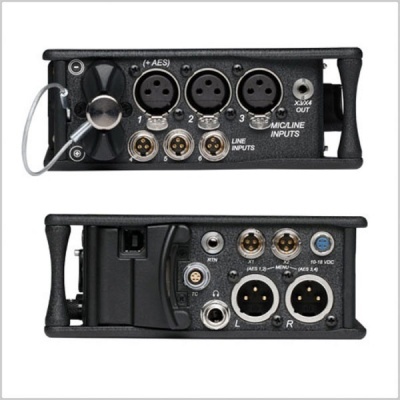 The 633 is a compact, six-input mixer with integrated 10-track recorder featuring PowerSafe technology. 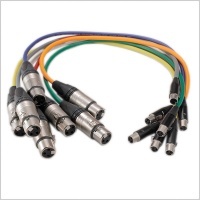 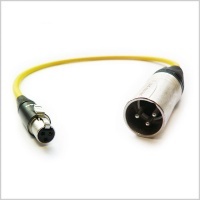 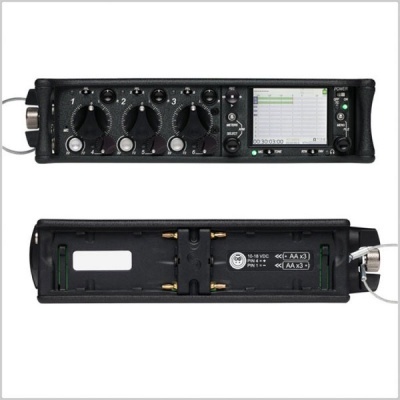 It offers six analog inputs and records to SD and CompactFlash memory cards. 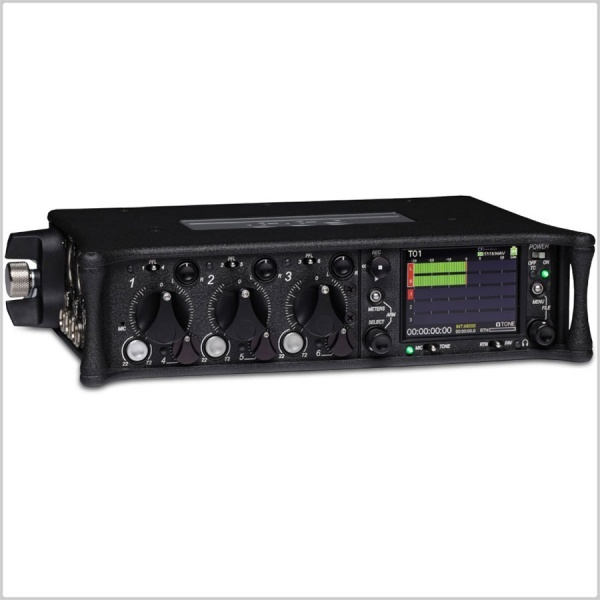 The 633 is designed for audio professionals requiring go-anywhere portability, without compromising recording or mixing capability. 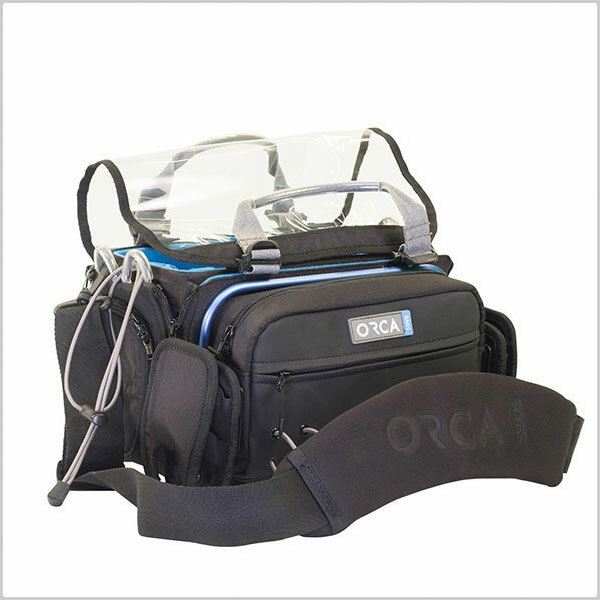 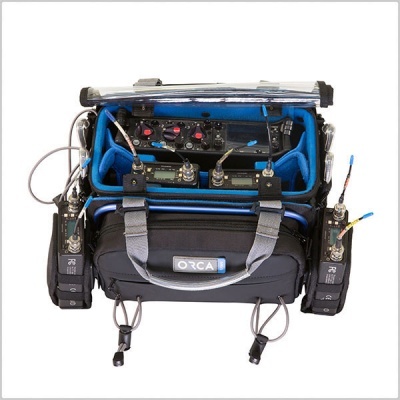 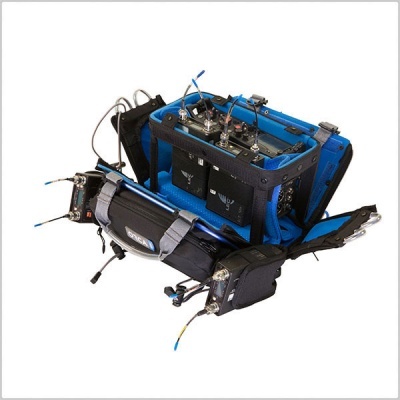 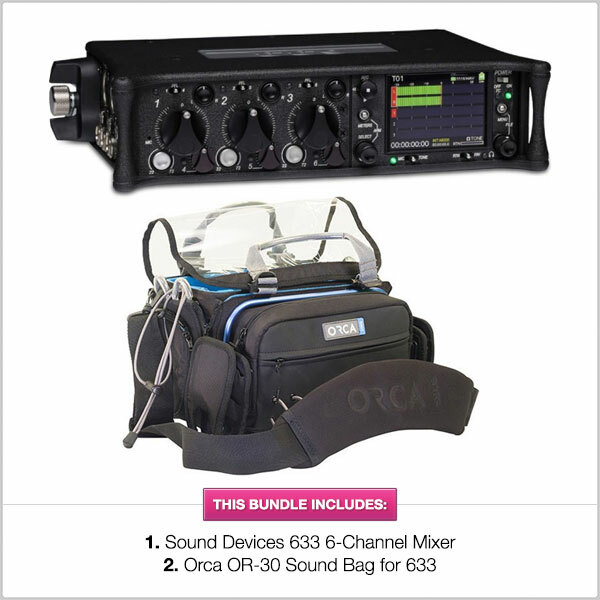 The Orca-30 is a well made bag that fits the 633 comfortably when using DV and or NP1 batteries It provides plenty of room and has extra compartments for receivers, cables and accessories.